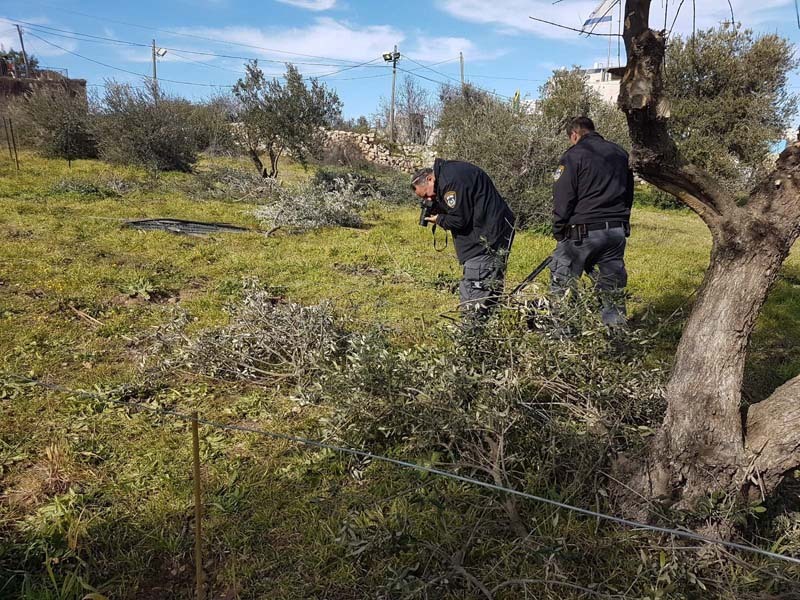 The IDF on Wednesday allowed a group of Arabs to work in the Ma’alot Yishai neighborhood in Hebron, and the latter took advantage of the opportunity to uproot a Jewish-owned vineyard in the same neighborhood, Honenu reported on Wednesday. Apparently, it will take years for the dozens of destroyed vines to recover. None of the vandals were arrested, although the entire event was taped. 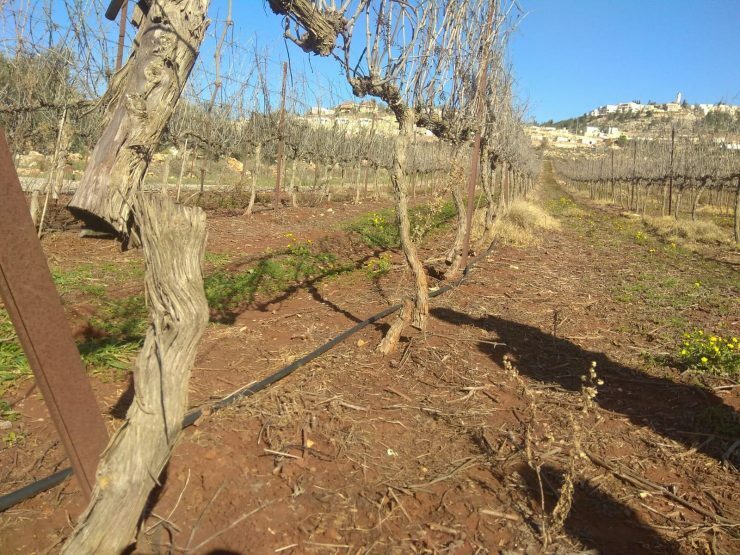 The vineyard is located in ancient Tel Hebron, near the neighborhood of Amot Yishai (Tel Rumeida), and is part of the ancient Jewish community in Hebron. 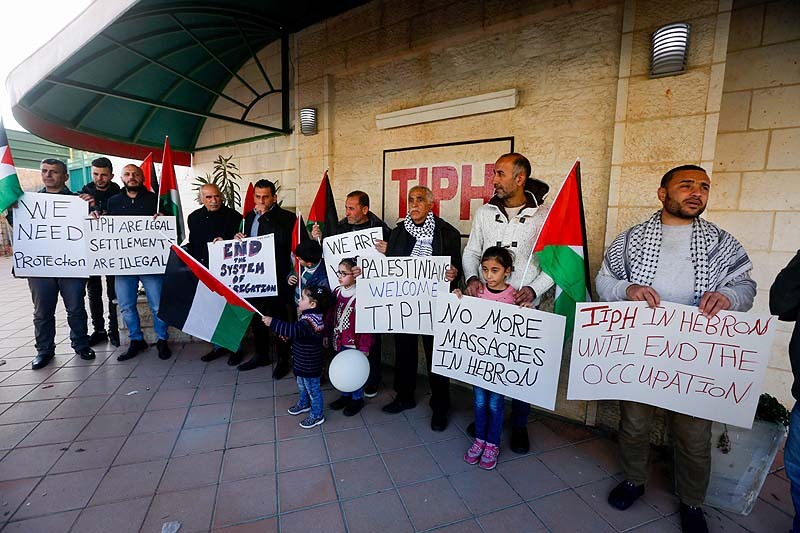 The vineyard was planted about 8 years ago and is cultivated by a resident of the Jewish community of Hebron. 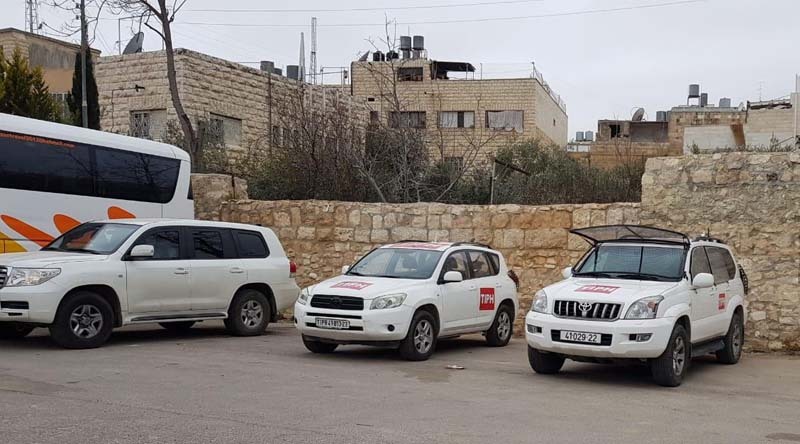 The Arab vandals arrived at the vineyard in the morning, under the auspices of approved works that were held nearby by Hebron Municipality employees, and received a on-time permission from the IDF to enter and perform conservation work on ancient olive trees near the Jewish lot. 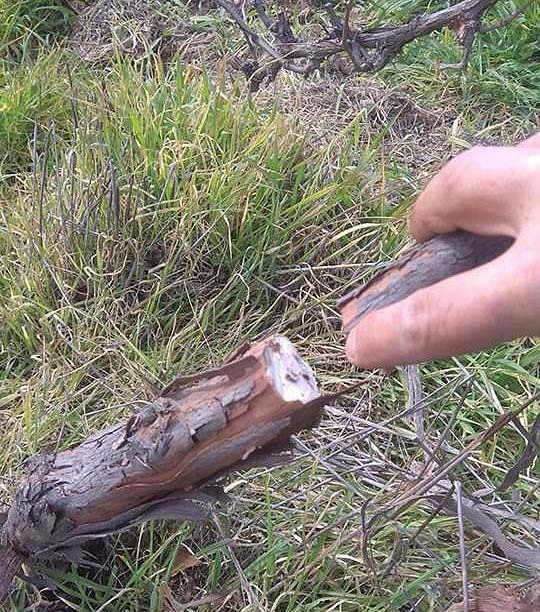 The Arabs sawed through the vines and caused irreversible damage to the entire vineyard. 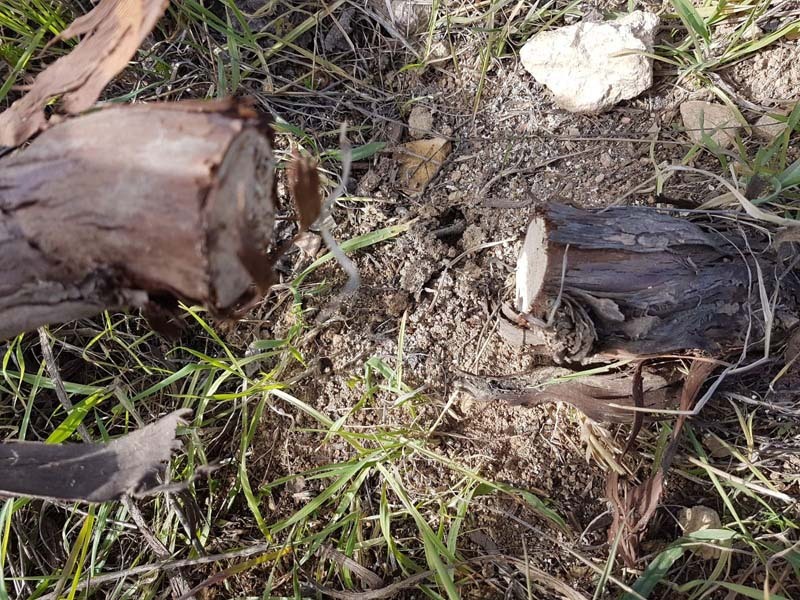 “This criminal act of cutting, breaking and uprooting dozens of vines joins many other terror attacks carried out by the Arabs of Hebron against the Jews of the city, with the aim of uprooting the Jews from Hebron as their fathers did in the 1929 pogrom,” Bleicher said.